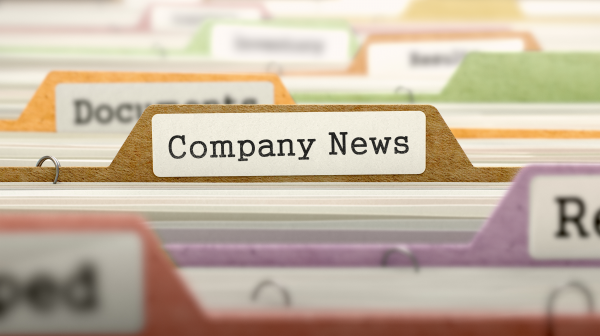 Regeneus (ASX:RGS), a clinical-stage regenerative medicine company, has announced that the US Patent Office has issued a notice of allowance for issuance of a patent covering the composition and use of Progenza. Issuance of the patent for United States Patent Application No. 14/342479 entitled ‘Therapeutics using adipose cells and cell secretions’ will provide commercial rights in the United States through to 2032, said the company. Corresponding patents have been granted in Australia and Japan and are being pursued for grant in other key territories including Europe, it added. Progenza is the company’s cell therapy technology platform being developed for the treatment of osteoarthritis and other musculoskeletal diseases. Progenza is made from expanded allogeneic mesenchymal stem cells (MSCs) from human adipose tissue and contains the bioactive secretions of the cells. The cells work by secreting cytokines, growth factors and exosomes to reduce inflammation and pain and promote healing and repair in the damaged or diseased tissue. In December 2016, Regeneus announced a strategic collaboration and licensing agreement with AGC of Japan, a leading global biopharmaceutical manufacturer, for the exclusive rights to manufacture Progenza for all clinical applications in Japan. Regeneus is in advanced negotiations with potential clinical licensees of Progenza for Japan.